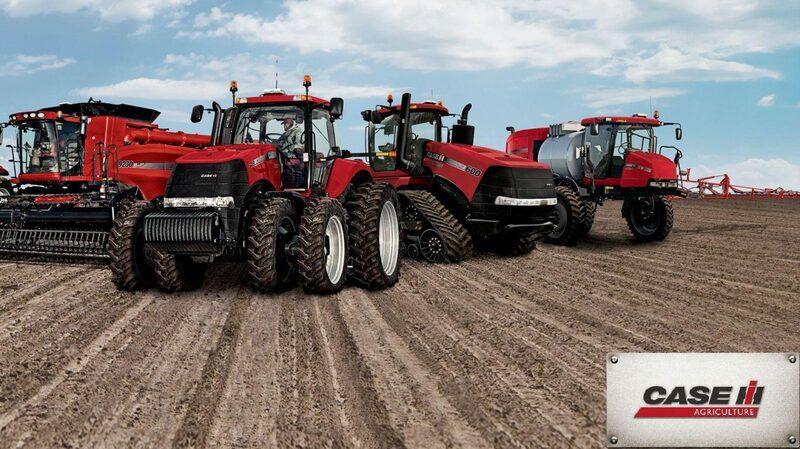 This Case IH International 265 and 275 Service Shop Manual includes needed instructions to maintain and service your equipment using detailed diagrams and manufacturers specifications. Navigation is simple with convenient bookmarks and the ability to search by keyword. Print out entire manuals or just what you’ll be working on. Fully Bookmarked for easy navigation allowing you to identify the exact service repair procedures in the quickest time possible. Detailed illustrations, diagrams, drawings and photos guide you through the service repair procedures. Completely Indexed, Bookmarked and Searchable! Excellent layout and sequencing of a large amount of information. Great for tune-ups, regular maintenance or repairs.